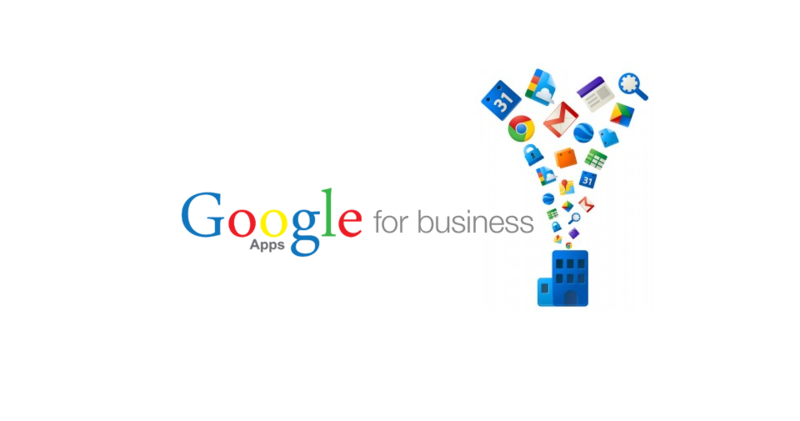 I am exceptionally well qualified to set up your Google Apps system for you. This Hourlie covers your first 10 users - if you need more, just buy an additional Hourlie for each 10 users. Google Apps is probably the best cloud based email and collaboration alternatives to Microsoft Exchange and other cheap/free email services. As well as getting you up and running, I can help you to migrate all of your existing emails so that you don't lose a thing! Gmail lets you use your own domain and works on any computer or mobile device with a data connection and offline support lets you keep working even when you're disconnected. Whether you're at your desk, in a meeting or on a plane, your email is there. If you use Outlook, it's fully compatible with all versions since 2003. Google Drive on your Mac, PC or mobile device (or your browser) gives you a single place for up-to-date versions of your files from anywhere. In addition to any file type that you choose to upload, Google Docs are also stored in Google Drive. Please note that this Hourlie covers everything up to providing you with the new email accounts. 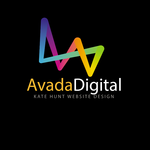 Any data migration required will be charged additionally.